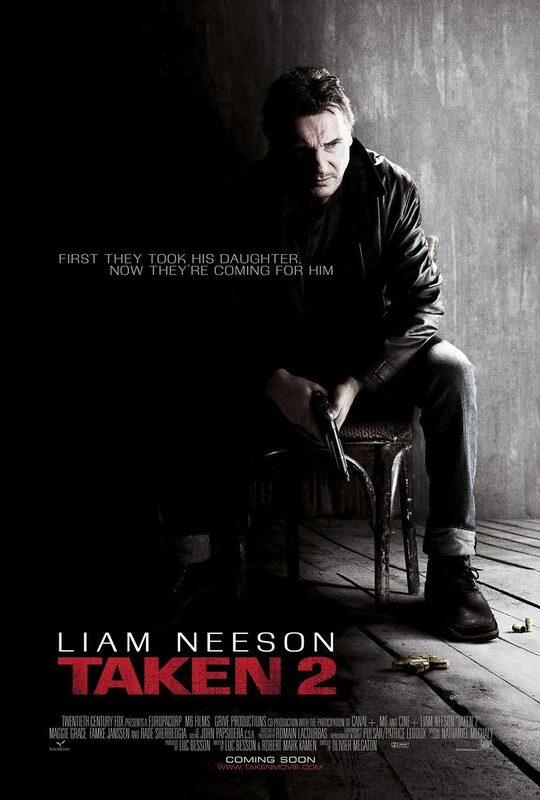 Taken 2 DVD and Blu-ray release date was set for January 15, 2013. Bryan Mills asks his daughter Kim and his ex-wife Lenore to go with him to Istanbul. After they settle in, the family goes on a sightseeing tour. Merad's thugs find them and kidnap Bryan and his wife. His daughter Kim is able to talk to him from a hidden cell phone. She is then able to gain access to her father's secret weapon collection. His daughter begins to frantically run around an unknown city in an attempt to save them from death. When Kim is able to free her dad, he uses his special skills to try to save Lenore, and to get away from Merad's relentless assault.